Aaron Asham is now a true Long Islander. Asham, 40, has now resided on Long Island for over 15 years now. He first arrived in the Metropolitan area during the summer of 2002. 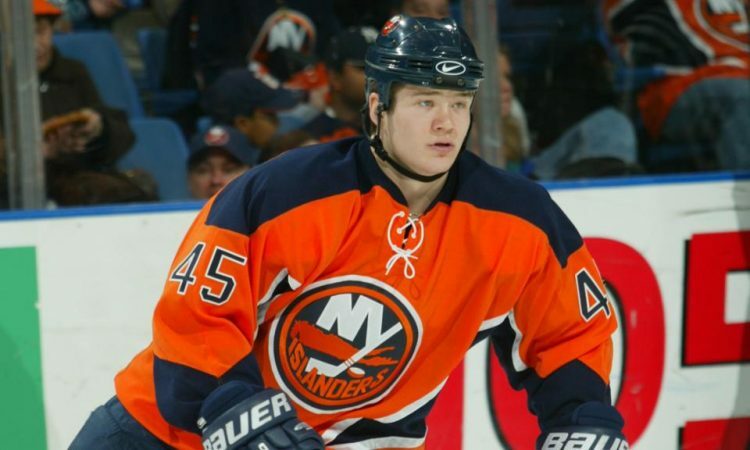 That summer Asham was traded from the Montreal Canadiens to the New York Islanders in exchange for forward Mariusz Czerkawski and a fifth round pick. 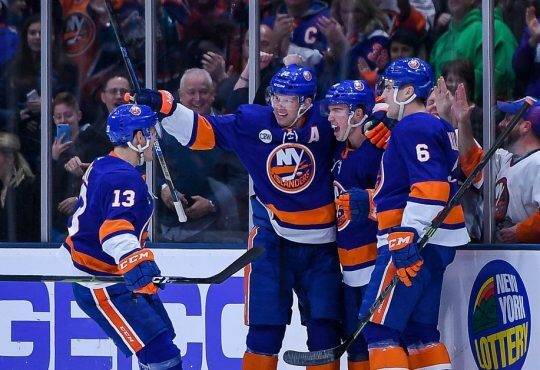 Asham was joining an Isles squad that was coming off a memorable regular season — 96 points — and their first playoff appearance in eight years. His head coach at the time, Peter Laviolette, saw Asham as a versatile player that could contribute anywhere in the lineup. Using Asham like that was definitely a bold move for Laviolette. But it would pay off in the end. Asham had the best season of his career in that first campaign. Playing for a majority of the year with big guns Alexei Yashin and Oleg Kvasha, Asham would total 15 goals and 34 points. 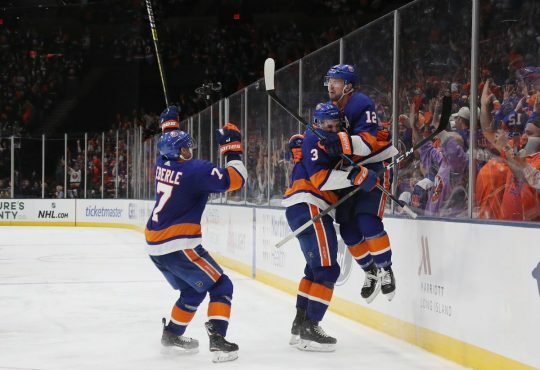 He would help the Isles reach the playoffs for a second consecutive season where they would eventually fall to the Ottawa Senators in the first round. Asham really appreciated Laviolette in believing in him and his game, and not just seeing him as what many perceived him as: a fighter. Even when he was scoring close to 100 points in juniors for Red Deer of the WHL, Asham admitted he had to change his game because many said he wasn’t good enough to be a scorer in the NHL. He made the decision to take on more of the enforcer role to try to latch on to work his way up to the pros. Asham the next two seasons, continued to play a solid role for the Islanders. 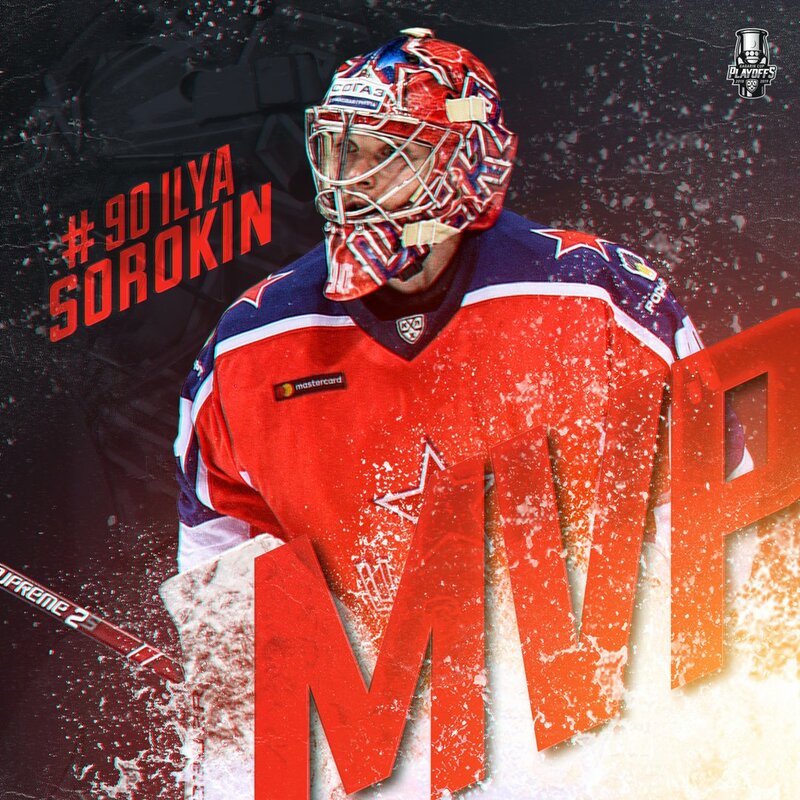 He did scrap 11 times during those two campaigns, but offensively found ways to contribute — 24 points in both the 2003-04 and 2005-06 season (NHL lockout occurred during 2004-05). Even though his last season on the Island, 2006-07, is already 12 years ago, Asham says that season was the most fun he had during his tenure. Speaking of that memorable last week of the season to secure the playoff spot, Asham recalled him and all the other guys being glued to their TVs. “We actually had a team meal in New Jersey the night before that Sunday game to watch the Toronto-Montreal game. We needed Toronto to lose. Watching that back and forth game, we found out that night that the next day was going to be do or die for us. 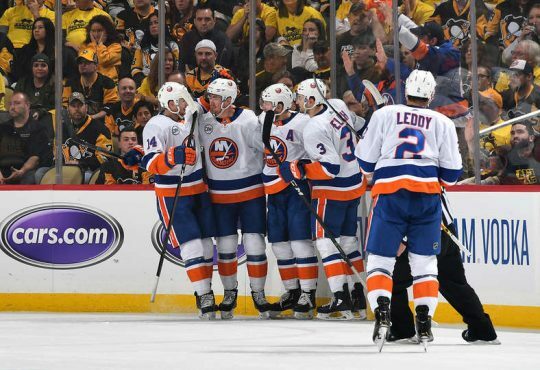 With his contract up that summer, Asham left the Islanders for what would be a journey unlike many other players — playing for every Atlantic Division team. 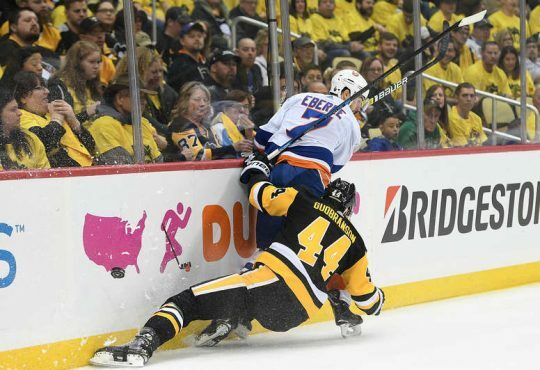 His first stop was in New Jersey, before finding spots over the next few seasons in Philadelphia (played in a Stanley Cup Final), Pittsburgh, before finally capping off his tour on Broadway with the hated Rangers. Coming back as a visitor t0 the Coliseum for Asham when he left always brought back the nerves and memories. Playing for all five of those now-Metro Division teams — and being the only player to ever do it — Asham knew there was an interesting element to it. Having played against all these teams on both sides as a part of regular season, postseason, and rivalry games, everyone knew the book on Asham pretty well. Asham retired in 2015 after finishing up a stint with the Hartford Wolfpack the season prior and after playing a few games with the Gander Flyers, a senior ice hockey team in Newfoundland. He made his way back to Long Island and has made it his home ever since with his wife Kimberly and their four children — Alizyn, Oceane, Dexter, and Cruz. Asham says that the people he met here during his playing days and all the former teammates he kept in touch with prompted him to come back. Asham said he still sees Eric Cairns on a regular basis around the rink. The same goes for Shawn Bates when he pops up in the area. Steve Webb is also a familiar face he sees often. It’s even better Asham said when the alumni come to town. There, he and all the guys go out. They eat, drink, and have a ton of laughs about their time playing together. “You don’t talk to a lot of them like you used to. But whenever you’re together, it’s like you were never apart,” he said with enthusiasm. Now working with the Islanders, Asham coaches the pee-wee international team. They go to Quebec and all over the place. Asham also does some work for the NHL around the Island and for the Isles as a whole. He also did get some television time with MSG, doing pre-and-postgame with Shannon Hogan for a few games last season. Staying involved in hockey is what keeps Asham going.